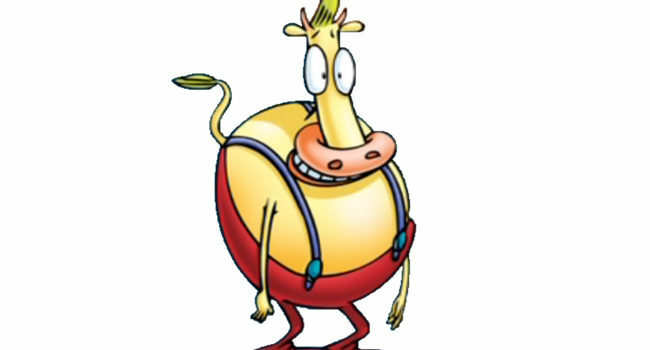 Heffer Wolfe is Rocko’s best friend in Rocko’s Modern Life. Although he has many different jobs, he is more likely to be found munching down a bag of potato chips than working. Despite his size, Heffer is very nimble on roller skates and is well-known at the skating rink. You could opt for a yellow chub suit instead of the bodysuit if you want to be a little larger.